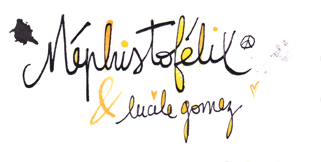 © 2015 Le blog de Lucile Gomez. All rights reserved. Go to Appearance » Widgets tab to overwrite this section. Use any widgets that fits you best. This is called Bottom 1.